It's crazy, but it's definitely worth the watch. 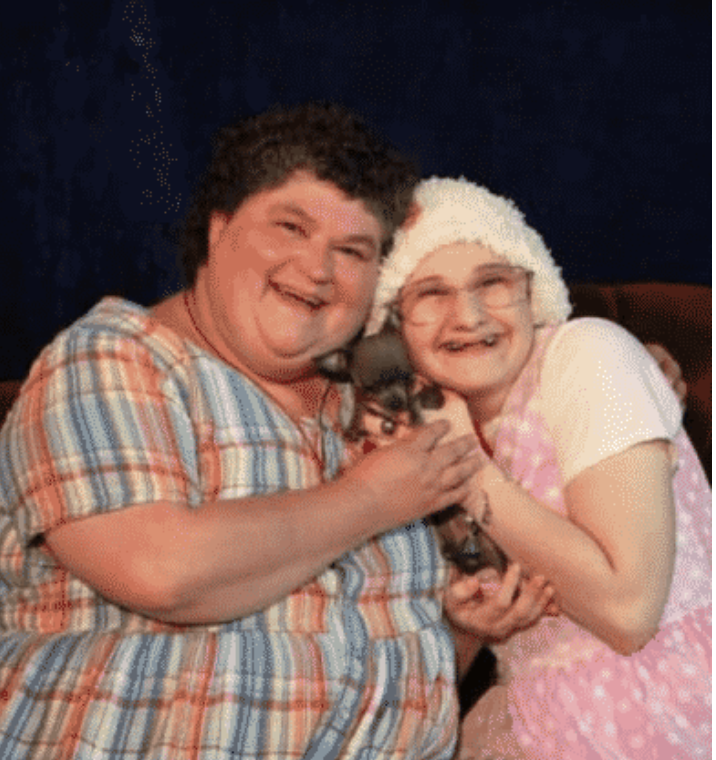 "The Act" on Hulu is the story about Gypsy Rose Blanchard and her mother, Dee Dee Blanchard. Just to summarize, Dee Dee claimed that her daughter had many problems such as leukemia, asthma, muscular dystrophy, and much more. Gypsy had many surgeries and was "bound" to a wheelchair, but she eventually figured out that her mother was lying about everything, even her age, and she ended up convincing her boyfriend to kill her mother because of it. I had heard about this story before, but it happened when I was younger so I didn't think much of it. I just thought Gypsy was crazy and she killed her mother. But by watching "The Act" many thoughts/questions have come to my head but I have learned many lessons. My first overall thought is how could a mother do this to their child? How can a mother put her child through so many surgeries and lie to her for her whole life? I just can fathom this. She abused her child in more way than one and no one saw this. No one picked up on this or if they did they didn't say anything. I just don't understand. Another thought I have had is how come the doctors didn't run more tests? If they lost all of their records in Hurricane Katrina then how come the doctors didn't run tests to see what was actually wrong? Why did they trust Dee Dee? Gypsy could have been saved from a lot of heartbreak and pain if they would've just run some tests to see what was actually wrong. Going back to earlier I don't know how anyone besides the doctor questioned her mother abusing her. In the show, you can tell that her mother abused her so much. Dee Dee gave Gypsy medicine she didn't need or medicine to make her sleepy. I just don't understand how people didn't pick up on this. Some lessons I have learned is that you should never treat your child the way Dee Dee did. They should be loved, cherished, and cared for. Not having made up illnesses, hardly any contact of the outside world, manipulating them to no end. Another thing I learned is to stand up if you think something is wrong. If you think there is something going on then say it, don't just sit back. But my review of "The Act" is that it is a great show that shows the inside to these peoples lives. They show that Gypsy is kind of off her rocker, but there are reasons behind it. Joey King really captures the essence of Gypsy Rose and really portrays the character really accurately. Patricia Arquette does an amazing job portraying Dee Dee. She really captures the panic and craziness that is Dee Dee. If you want an interesting show I would suggest watching this one.